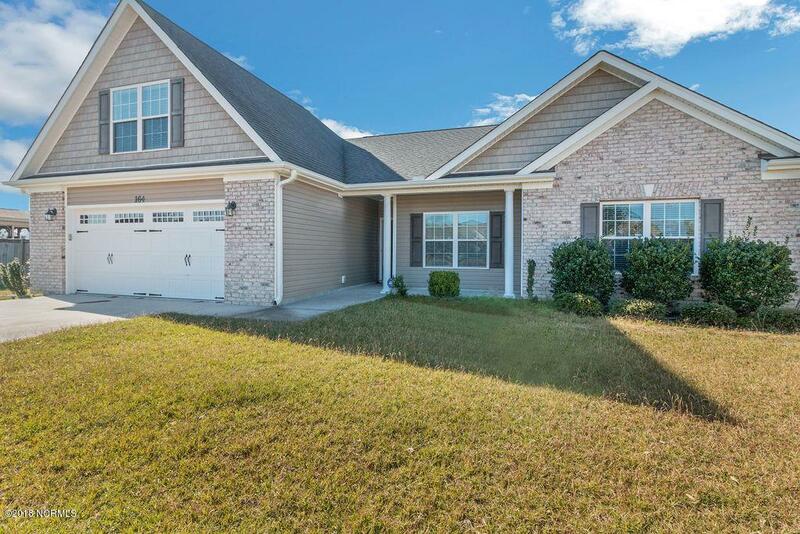 Home is has 3 Bed 2 Bath with separate BONUS room over the garage. 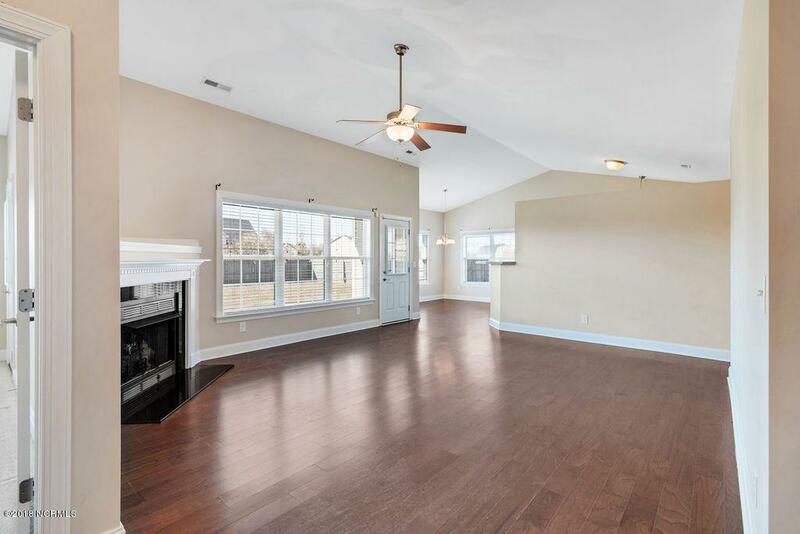 Very open floor plan with laminate wood floors throughout living and kitchen area. 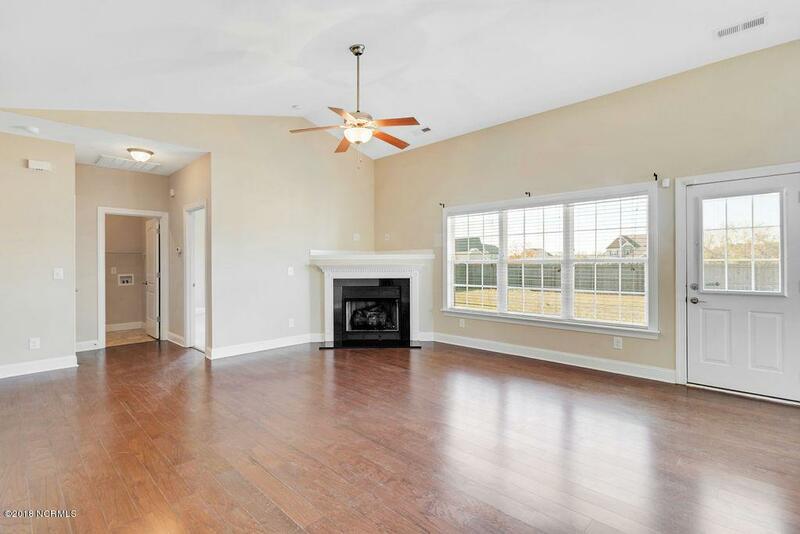 Home has split floor plan with over sized master bedroom with separate patio access. Out back you will find covered patio with fully fenced in yard. 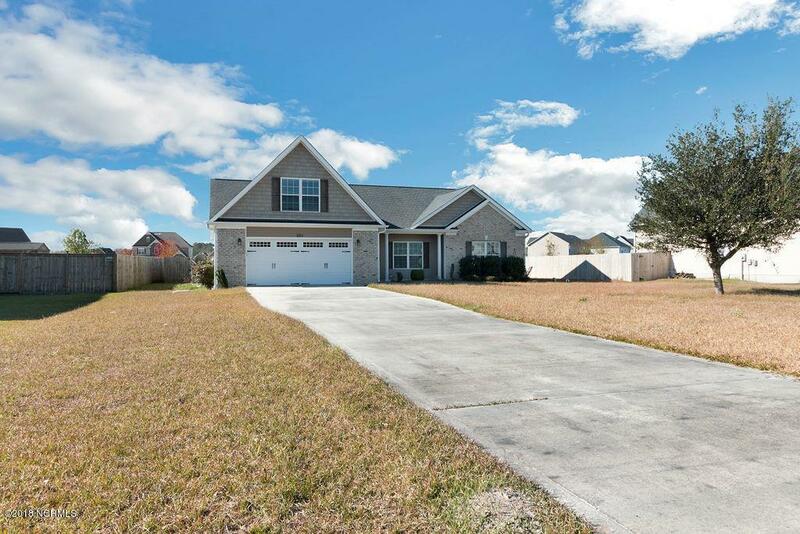 The neighborhood has lots to offer you as well with natural trails and community pond areas.